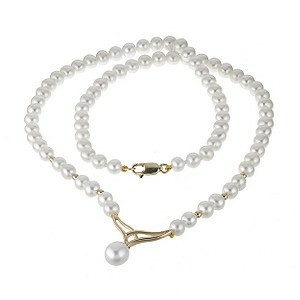 Pearl necklaces capture the essence of the ocean. Chic and refined, tranquil and timeless, pearl necklaces are shimmery and shiny and a true delight to wear around your neck. The soft pastel colourings within pearl necklaces can be truly uplifting and the texture next to your skin is simply divine.